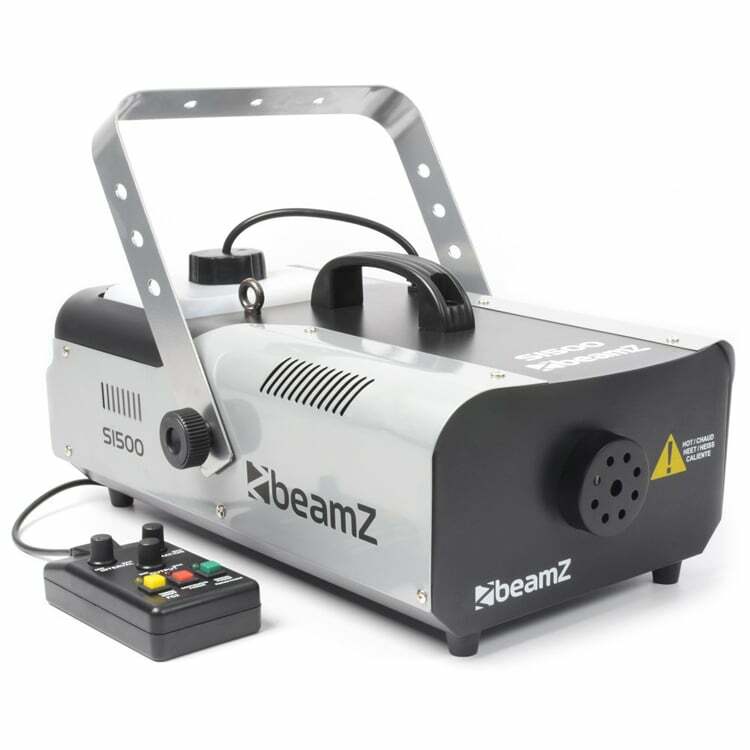 The number 1 staple on a lighting rig is the smoke machine. 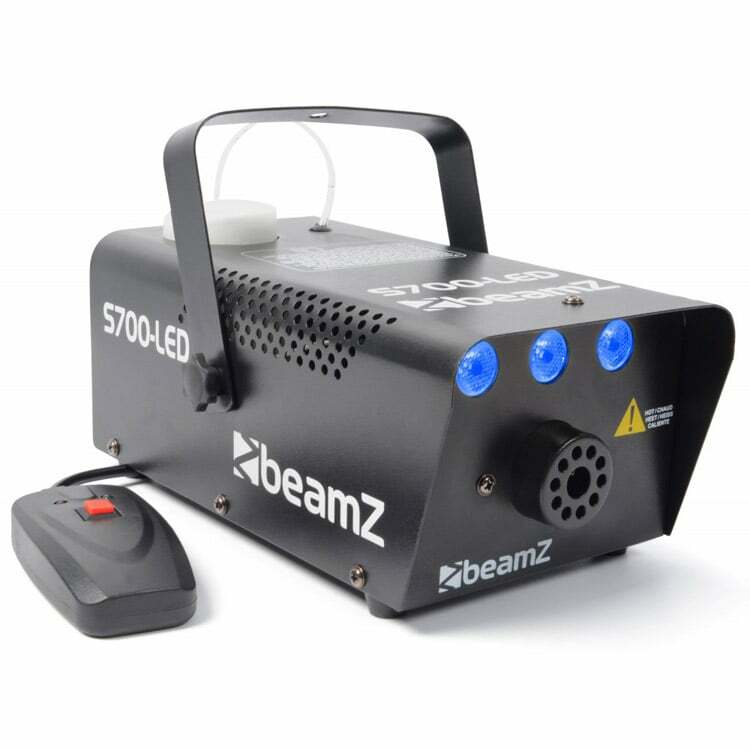 The most popular and easy way to highlight your lighting effects in any situation is to use smoke machines to taste, and let the beams of light dance in the fog. 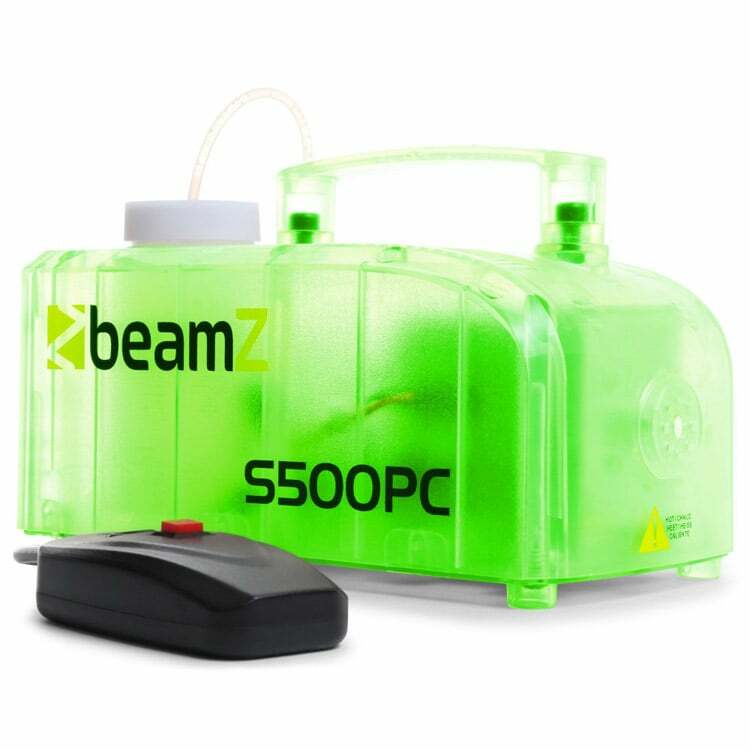 The fine small particles that hover for a while allowing the light to reflect and glow, creating a beam effect. 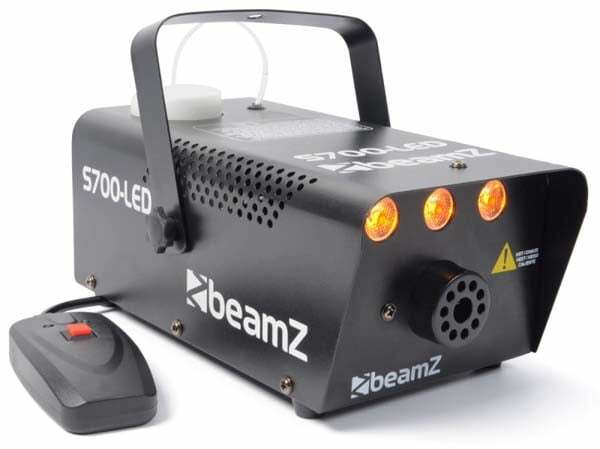 Without small fog particles in the air, there is nothing for light to reflect off leaving your show a little lackluster. 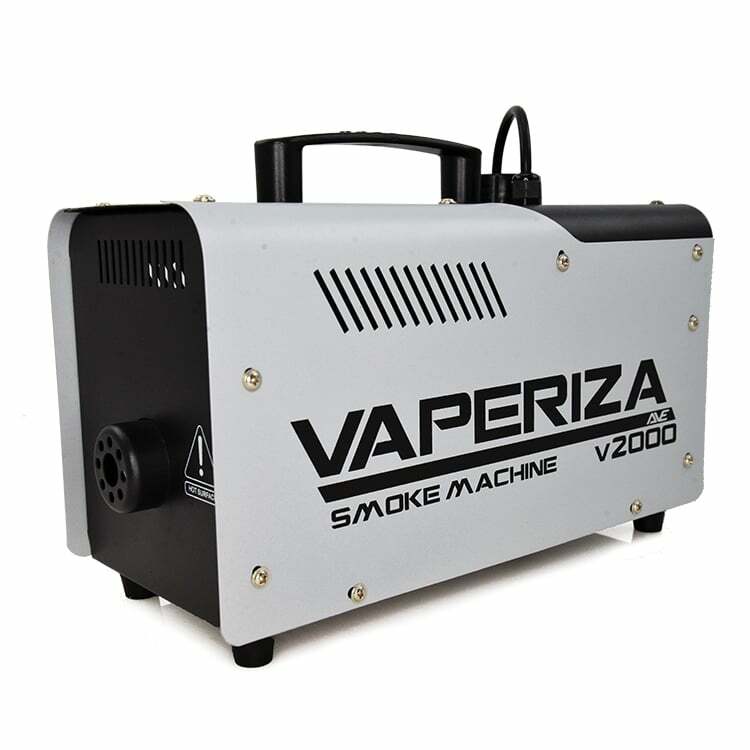 Adding a smoke machine to your DJ rig is the ultimate atmospheric enhancer for your dancefloors and venues. 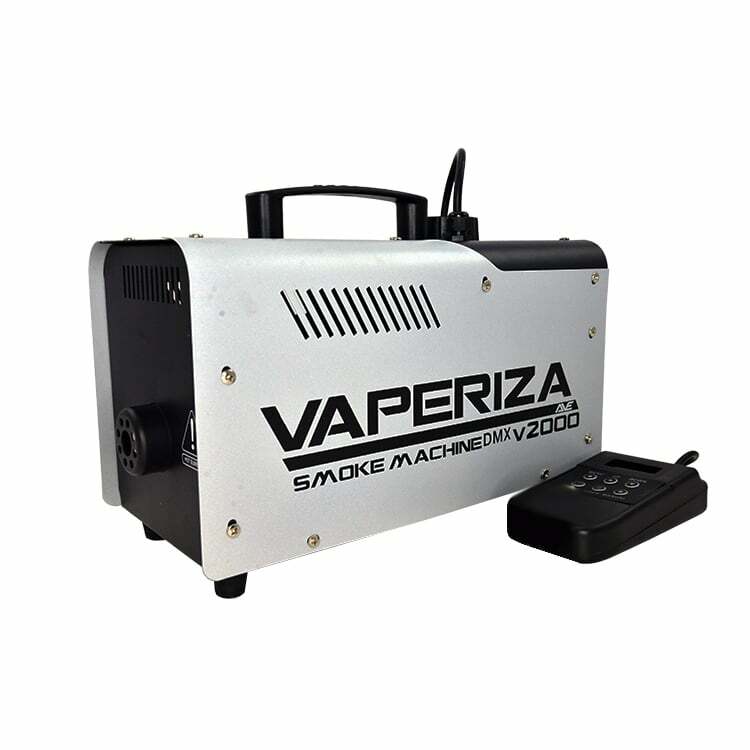 Smoke machines run on a special fluid, don’t worry, it’s not real smoke. 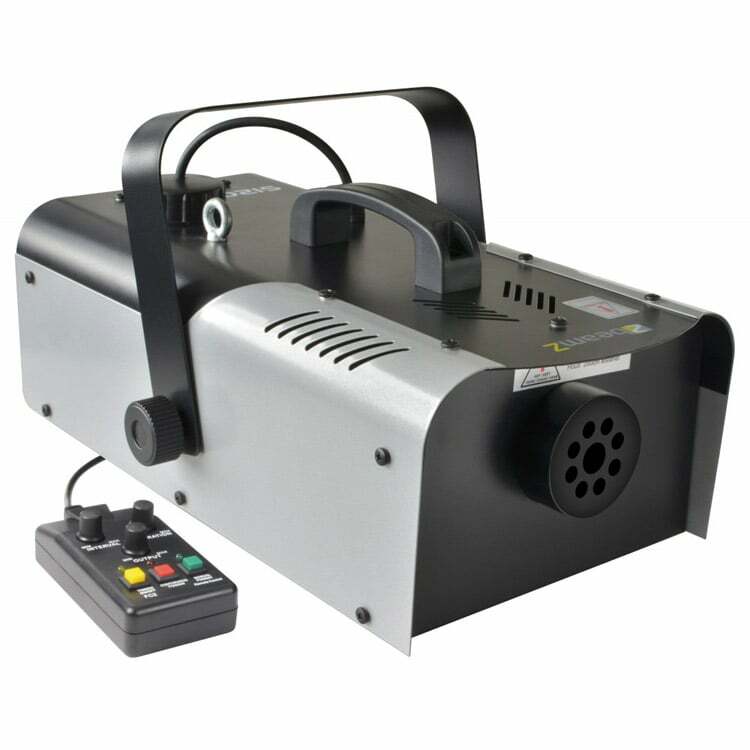 A smoke machine is actually a fog machine, that creates harmless, a fake fog that doesn’t need heat or flames. 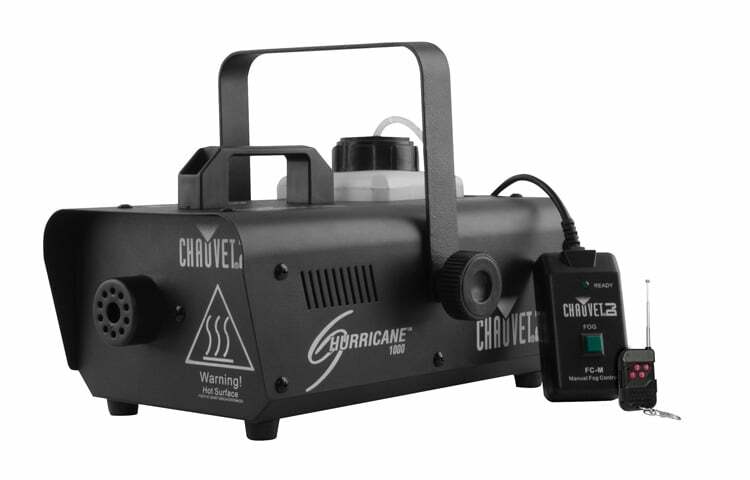 Your smoke machine will heat up the fluid before spraying out to your audience, in either a timed release or manual push button. The fluid is made of food-grade Glycol used for human consumption. Although it is inedible, inhaling a small portion is quite safe. 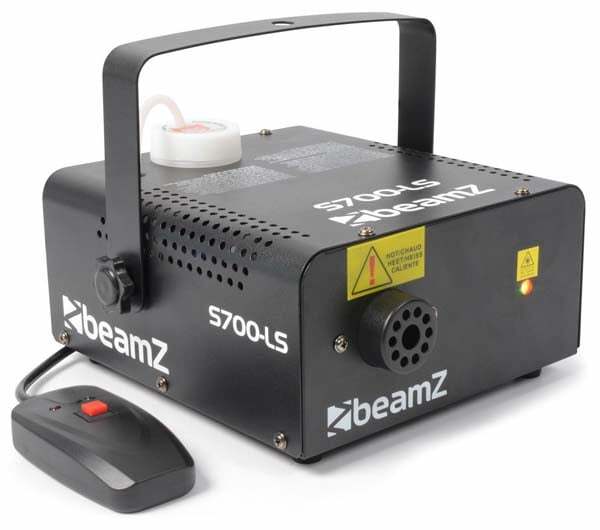 We only supply smoke machines with Health and safety approvals which can be downloaded from our fluids page. 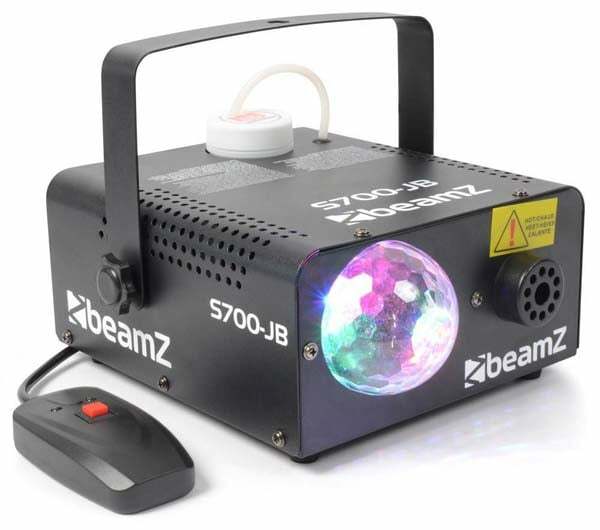 Your smoke machine could cost you from $40 to the most expensive. 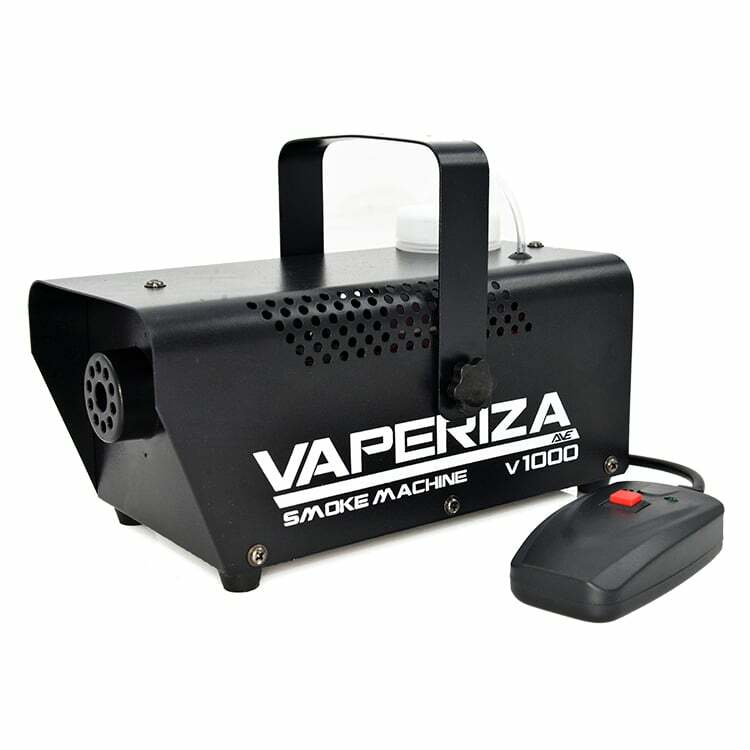 We can categories smoke machines in the Cubic feet output. 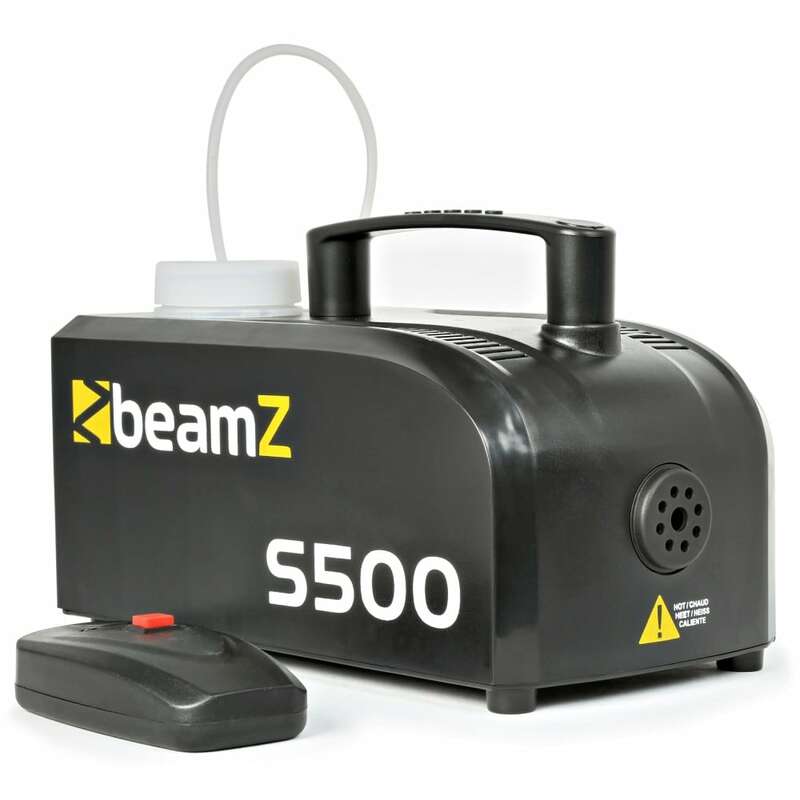 The higher the cubic feet output the more expensive unit you will need to consider. 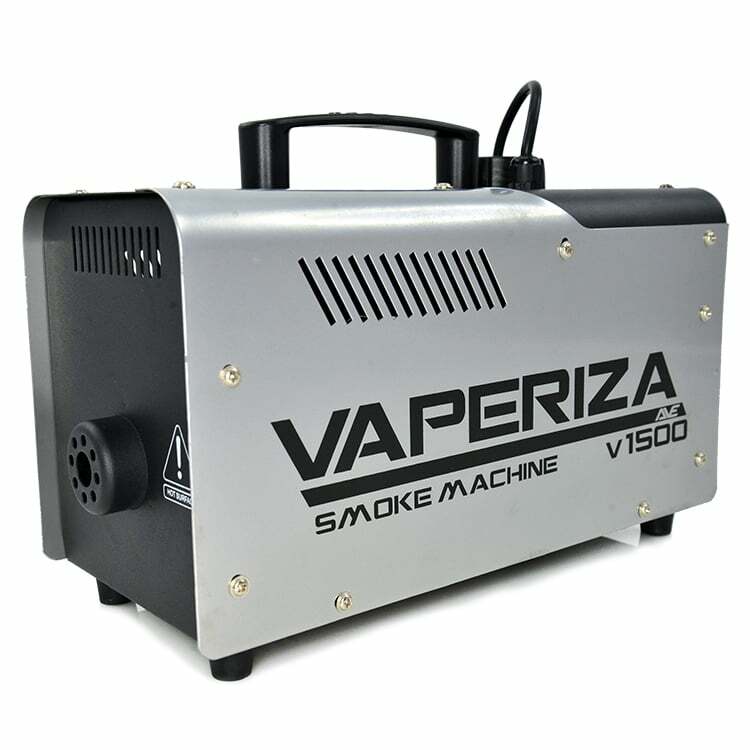 A smoke machine requires componentry and the quality of the components is very relevant as it affects the price, for instance, the heat exchanger is a heating block and a high-quality block will drive the price higher, but then will also give you longer block life which means more fog. 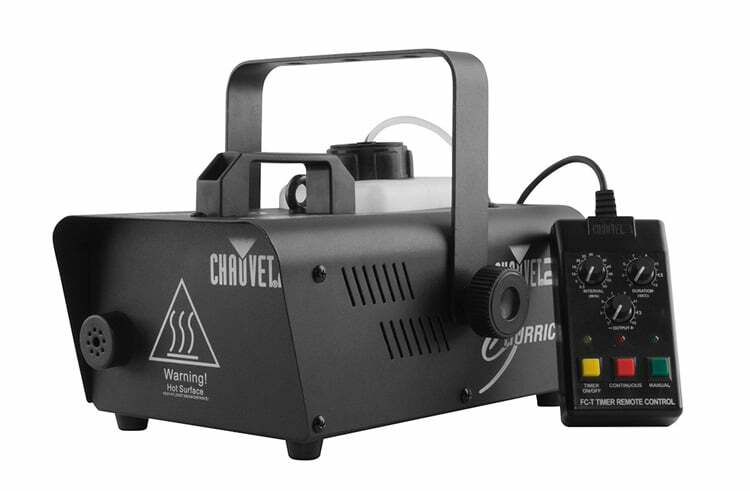 The price is a basic guide of quality when it comes to a smoke machien. 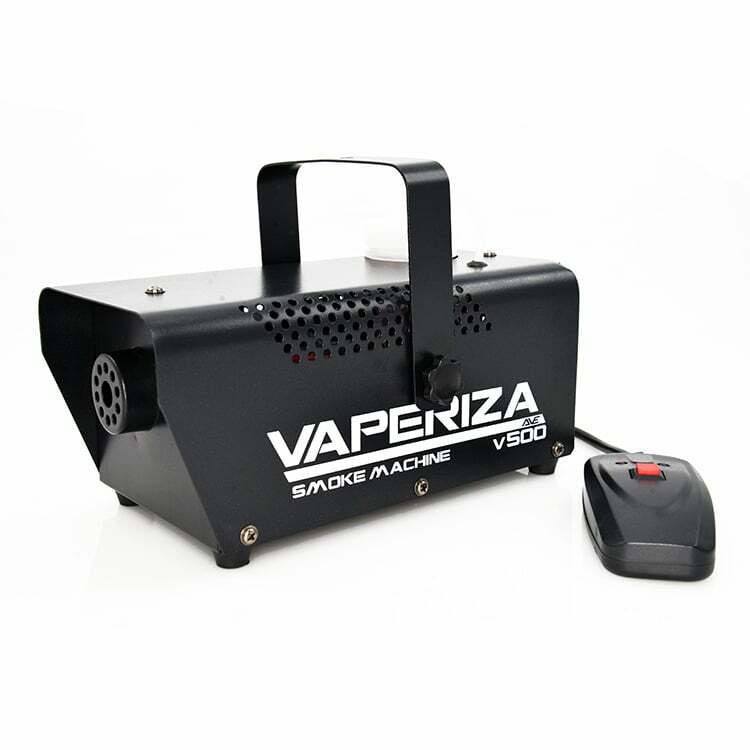 For example, the Vaperiza 500 has lower grade stainless than the Chauvet Hurricane 700. 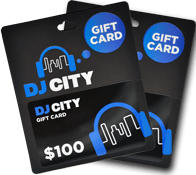 You might pay more, but you would get a bit more life out of it. 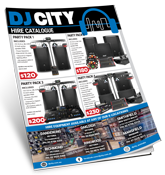 The DJ City team have worked hard to be sure that we have fog machine solution for you. 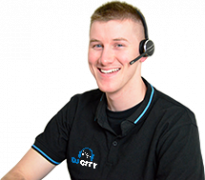 See our great range or come instore at any of our locations and talk to one of our industry professionals. 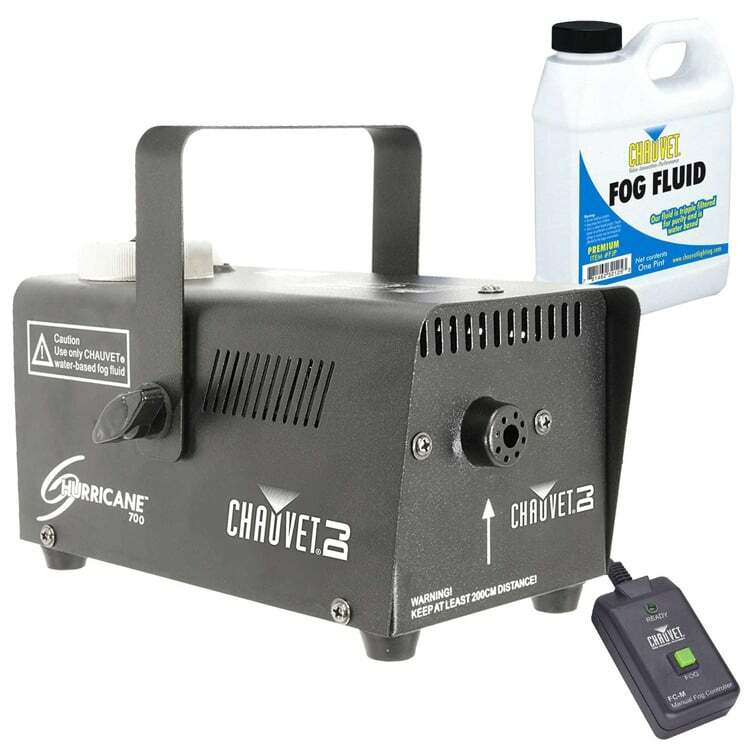 Don’t forget to grab some high-quality fog fluid to further help improve your effect. Grab a smoke scent to add some extra flavour to your party!